the style and beauty of urban landscapes. ARCHICOM Singapore provides highly customised cladding solutions for a variety of design, building, and construction projects. Established in 2005, our vision is to produce quality materials that bring innovative designs to life and shape the beauty of urban landscapes. We serve different sectors in the domestic and international markets and our products are made and fabricated entirely in Singapore using advanced technologies and high-quality raw materials. Our commitment to sustainability means that our products are environmentally-friendly, recyclable, and comply with all regulations relating to environmental quality. Whether you need mechanical utility or innovative aesthetics, our products and services offer an effective integration of style, durability, and strength. Lasting and strong, the sandwiched structure of ARCHICOM™ products are made of a non-combustible core in mineral or honeycomb form covered with aluminium skins. The products have impressive strength-to-weight ratio, provides high flexural rigidity and bending strength. ARCHICOM Singapore is a member of the Singapore Green Building Council and we are firm believers in environmental responsibility. To minimise the environmental impact of the production process, our materials maximise the use of recycled content. 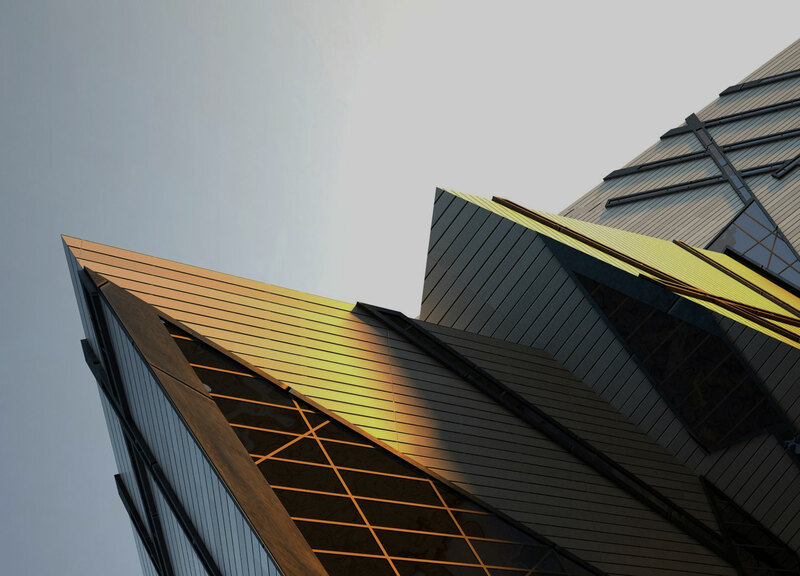 Made for lasting strength and beauty, ARCHICOM™ panels are highly resistant to harsh weather conditions, solar damage, radiation, and pollution. The panels are non-corrosive and maintain excellent surface durability for years.